This field school gave participants the opportunity to experience the diverse habitats of Kenya, and to gain understanding about biodiversity by using primate field studies as the entry point. We were exposed to specific conservation problems and emerging innovative solutions that are contextually and culturally different. The curriculum also comprised lectures, readings and discussions on important concepts in primatology and conservation biology. We will review important notions in primate behavioral ecology, and learn about primate behavior and ecological data collection. 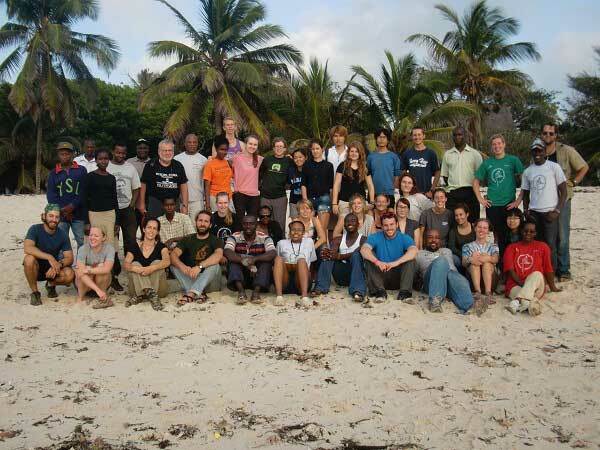 The core of the field school was training and practice of field methods, and in-depth analysis of previous field studies. Participants learned how to census primates, study social behavior and habitat use, identify animals ,collect time budget data via scan and focal animal sampling, and measure habitat use. 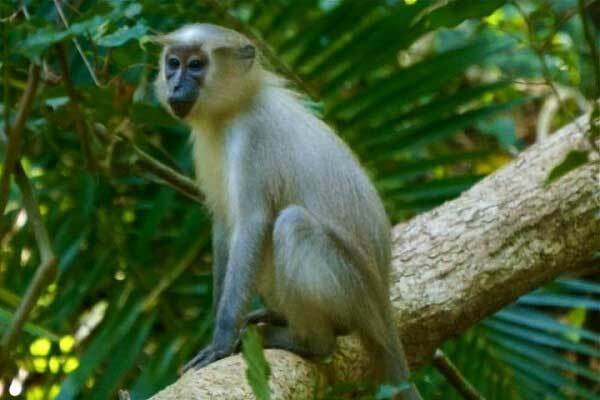 In order to expose the participants to methods used to study primates found in different habitat types, the field school was conducted in three ecologically different sites, a tropical forest ecosystem in the Tana River Primate National Reserve on the coast, the Lakipia Plateau in central Kenya near the base of Mt. Kenya and the Mugie Runch where is a whole range of savanna animals living within the borders of the ranch.